President-elect Trump has agreed to look into reversing the Bears Ears National Monument designation, all or in part, and he has the authority to do so. But if this Obama land-grab–one of many comprising tens of millions of acres of land–holds, the ensuing economic, social, and human costs will leave San Juan County and its diverse population in ruins. 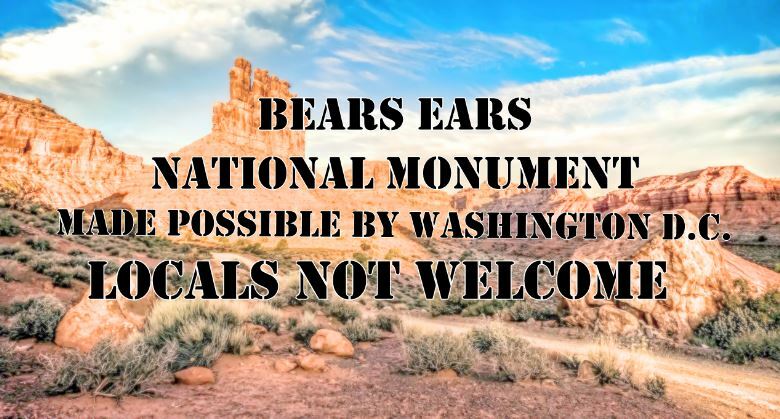 It’s been in the news a lot, Bears Ears National Monument it’s now a reality the conflicts are over or so they seem. So we decided we would take a look at life after Bears Ears for our topic we will start by doing an analysis of our last large monument that came to Utah and if the promises made turned into a reality.